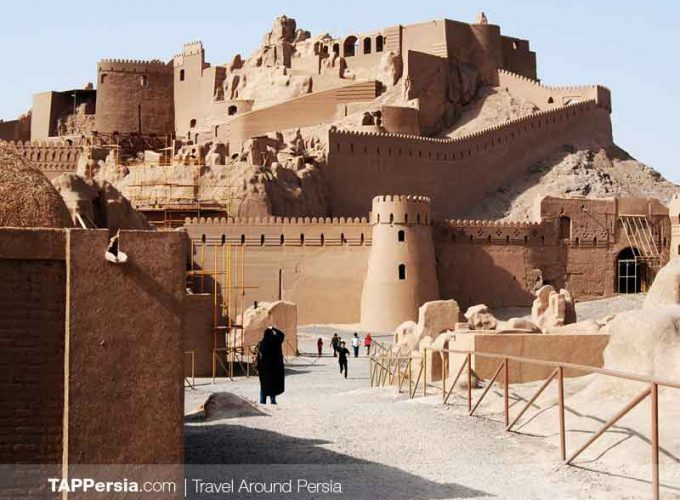 Iran has always been on the list of affordable countries to visit and can be considered among the top 10 budget-friendly destinations. If you are thinking about travelling by bus around this majestic country, you have the right mindset since it is very cheap, flexible and convenient! We will provide you with all the essential tips, so that you can enjoy your trip with no concern regarding your bus ticket. There are high-quality transportation systems available in Iran which are reliable, safe and very cheap. 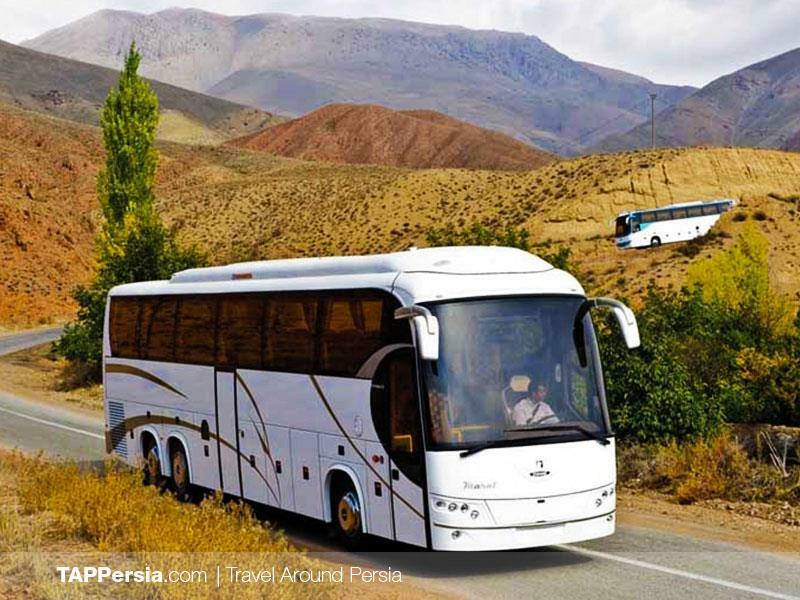 To book a bus ticket in Iran, you need to know that they usually come in two classes known as VIP buses or first class buses and Standard or regular buses. 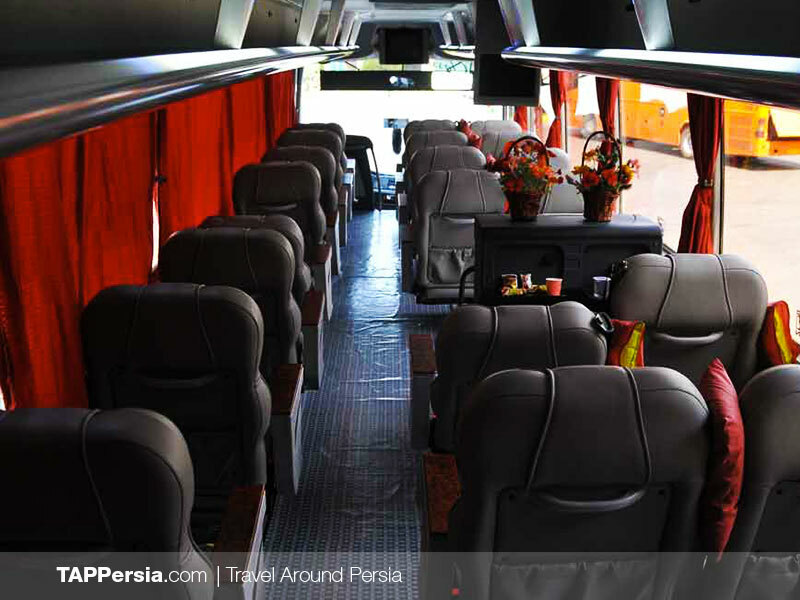 First class buses, also known as VIP buses, are the favorite mode of transportation of most Iranians. Even most of the foreigners that have come and visited Iran have confessed that bus services available in Iran are far superior to their own back in Europe. First class buses are identified as such based on their number of seats which is 25. Theses seats can be converted into half-beds and provide more space and comfort. We suggest VIP Buses for night trips since you will not only save your money by booking a VIP seat but also your time. 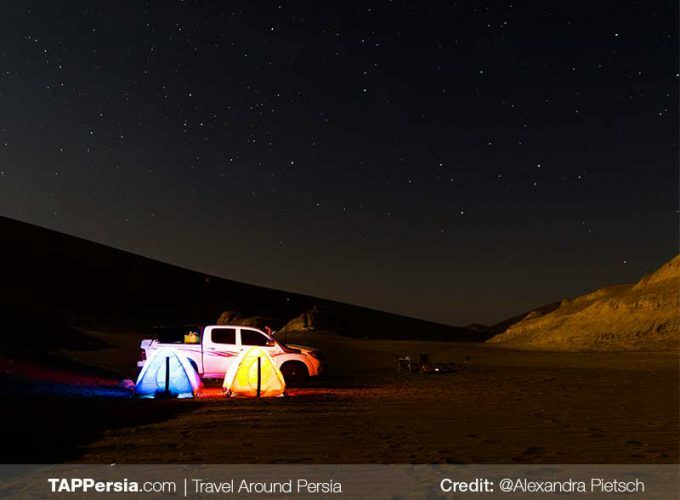 Overnight buses are available almost between every big city of Iran. You can choose them and pass your night in the comfortable buses and in the morning, you will find yourself waking up in the next city. These buses offer the best conditions for Bus trips in Iran and are equipped with air conditioner, fridge, monitor & safety belt. VIP passengers are entertained by DVD music, films, cake, Juice and mineral water while traveling, too. The second type is called regular buses because of notable differences that is has with first-class ones. They have 44 seats and less space, comparing to VIP buses. The main differences between the two are that VIP-class buses have larger and more comfortable seats, offer more amenities, and carry fewer passengers. That’s why regular buses are only suitable for short distances, less than 6 hours; such as Tehran-Esfahan or Isfahan-Shiraz routes. Transportation in Iran is easy to organize, comfortable and cheap. The price of a bus ticket is also very low. Just to help you have a better understanding, the purchase price of the best VIP bus ticket from Tehran to Isfahan is about 8, 00 €. The same way with the normal bus is about 4, 00 €. During Iran’s tourist high seasons, you have to apply ahead of time to make sure you get your desired seat. During Nowruz (Around March 21st) the prices go up a little. Bus prices are set at the beginning of every year and remain constant throughout the year. 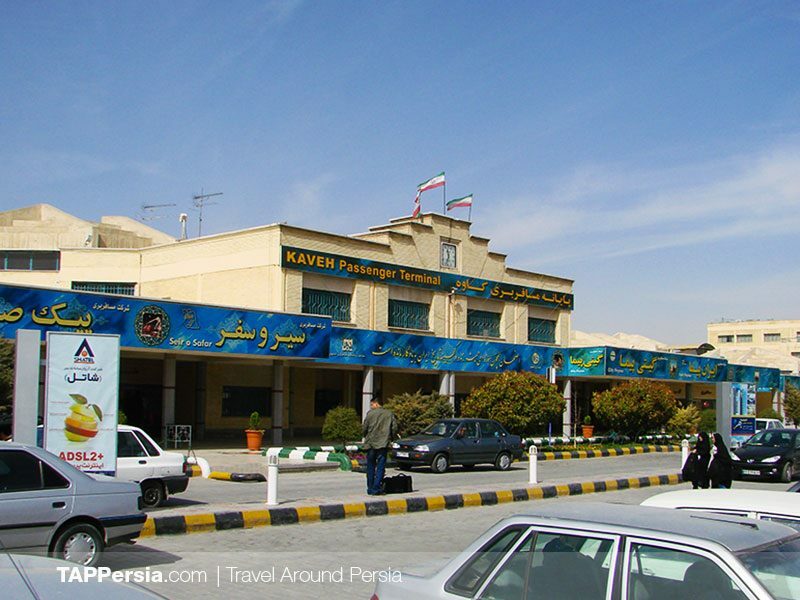 Main cities and tourist destinations in Iran have more than 1 bus terminal. You can easily reach bus stations and terminals by Snapp, Tap30 (similar companies to Uber in Iran) or private taxis. 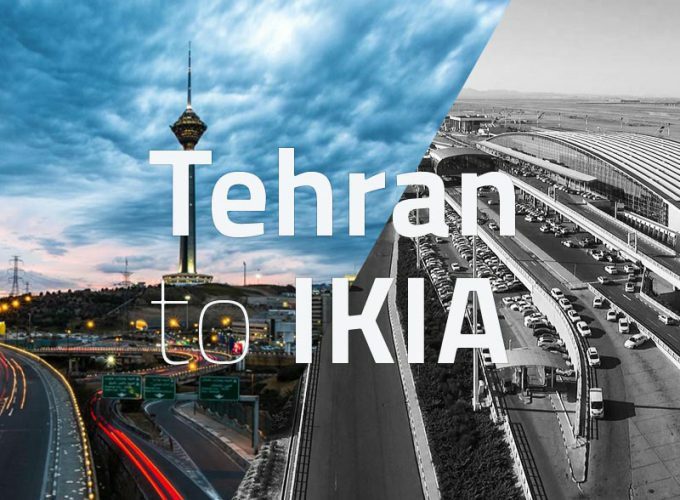 For instance, Tehran has four bus terminals known as Azadi, Beyhaghi, South and Tehranpars Terminals. 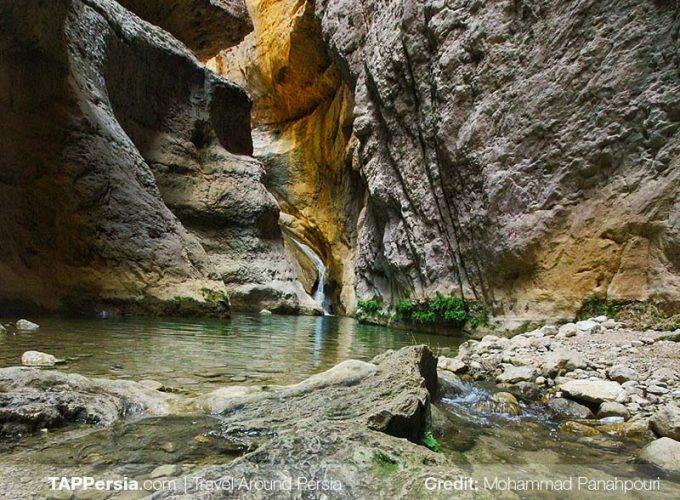 The same story is true with Isfahan, Qeshm Island or any other remote attractions in the Persian Gulf. For checking the arrival and departure time in a bus terminal, you can ask the receptionist behind the counter of each bus company and they will help you with a great range of options for that specific destination or date. Offices of these bus companies are distinguished with a billboard on which the name of that bus operator has been written. Are you one of those adventurous travelers who hates carrying a lot of cash with you all the time? Or one with discipline who prefers to set his/her travel itinerary, which includes booking bus ticket, in advance? Do you feel uncomfortable asking locals for help? 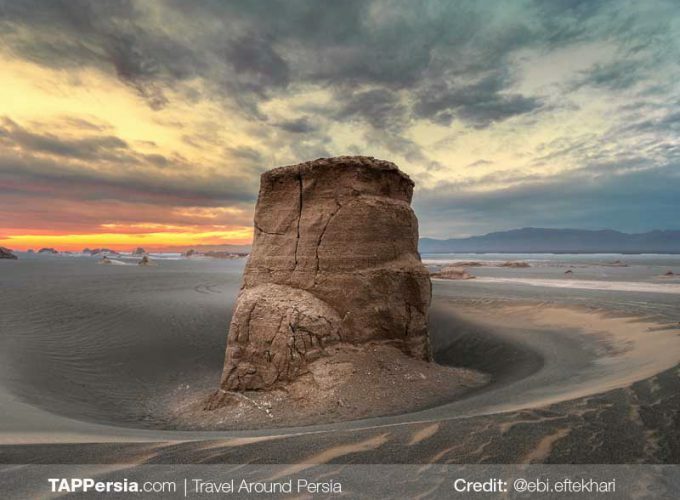 TAP Persia is one of the best websites that can solve this crucial problem. 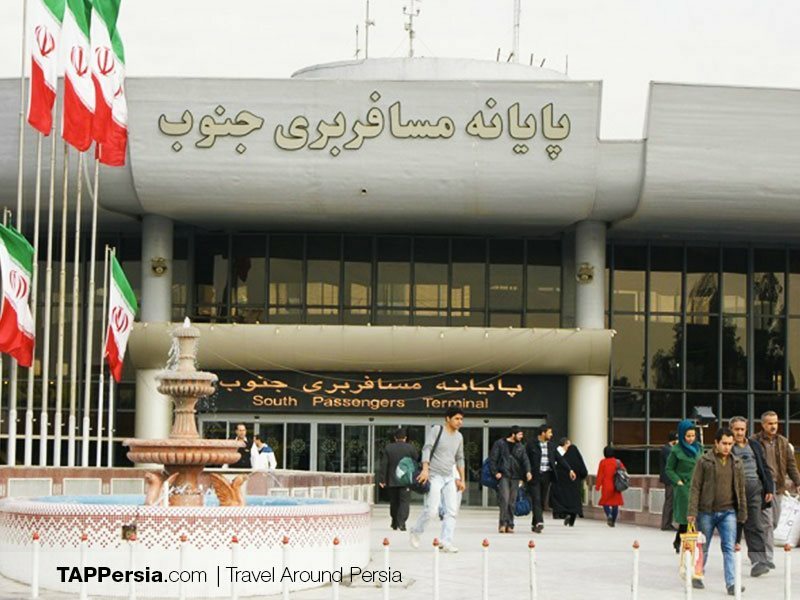 We offer services such as Iran Tourist Card for those who wish to have more convenience in making payments, and our Online Booking Service for bus, train and flight tickets in Iran. 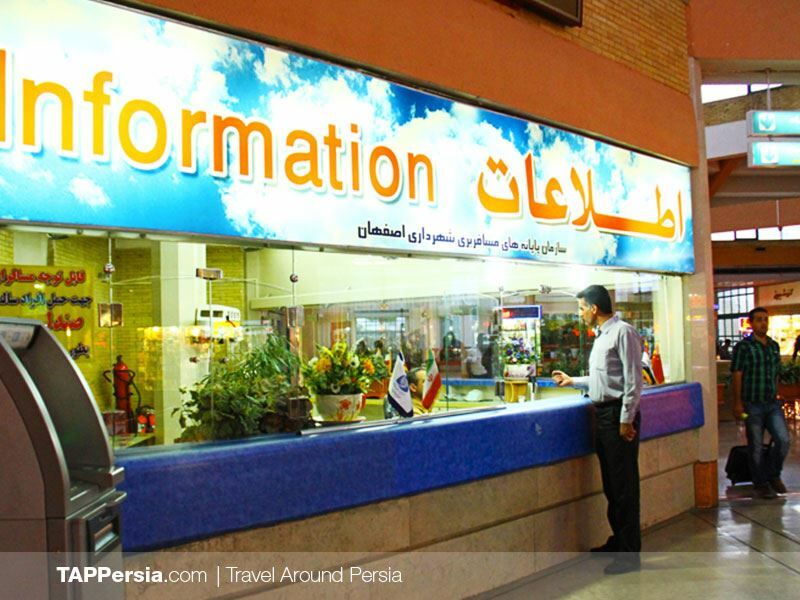 All you need to do for booking a bus ticket is to refer to Transport in Iran page of our website and choose your departure date, time and destination. In the next step, we will check its availability and get back to you within a few hours. In case that we cannot find a connection that matches your exact request, we will offer you alternative timings or dates which you can review and select. 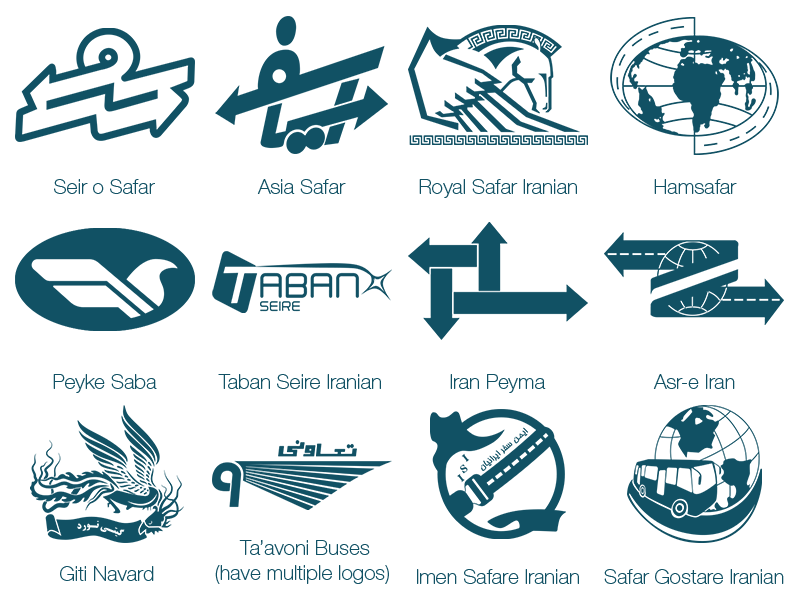 We only work with a few, hand-selected, customer-reviewed service providers to ensure that our standards are maintained, no matter which ticket you chose. How early should you arrive at bus terminals before departure? Being present in your terminal 15 minutes before your departure time helps you to start your journey with no worries. It will also give you enough time for delivering your luggage to the bus operator. What are you allowed to take with you on the bus? Medium and large sized pets or noisy ones, like some birds, are not permitted on Iranian buses. In case you have a small pet in its special cage or case, it seems ok. Along with your heavier luggage, one handbag is allowed as a carry-on item to be taken inside. Additional items will cost extra. Is drinking or having alcoholic drinks illegal on intercity buses? Possession of all sorts of narcotics and alcoholic drinks are forbidden by law. You may get surprised, but sometimes if you carry some other legal beverages in a used bottle of an alcoholic drink, again you will be in trouble with the police. Do you need to carry extra protection such as a knife or pepper spray?! Of course not! 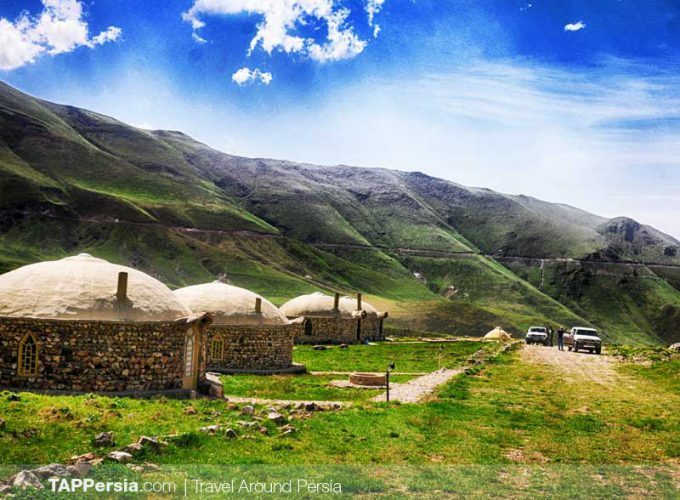 You will be positively surprised by safety standards in Iran, even in the most remote districts. But for now, it is good to know that carrying any kind of firearms, knives or anything with similar sharp blades, is forbidden. Hi. Very interesting article but it’s hard to find tappersia.com in search results.